As you can see, the services stated above range from mandatory logbook servicing to intense auto-electrical repairs and replacements, and therefore, you can rest assured that we render every kind of service your vehicle might need at any point of time in its entire lifetime. However, we understand your concern that present engine systems and other parts of vehicles being intricately designed, repair types cannot be classified or listed. In fact, your car might require an alteration or adjustment, which you have never heard of! And so, we completely respect your decision of visiting only reputed car service station. Owing to our skills, drive for excellence, and personalized attention, we have built a reputation in the industry across Warranwood, Lilydale, and nearby suburbs of Melbourne. We are very fortunate that all the technicians working with us are god-gifted in automotive repairs and maintenance. They can find the problem areas and resolve them quickly. And over a period, they have polished their skills, to reduce the turnaround time and gain efficiency in different tasks. 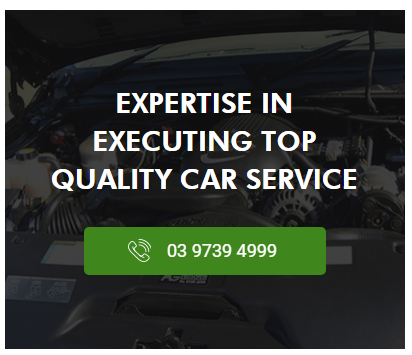 Our facility is also equipped to conduct LPG installation and services, steering and suspensions, tyre service, wheel balancing & alignment, as well as diesel and 4WD service & repairs for residents of Warranwood.